New Tips, Interactive Fun, and Pages for Teens! 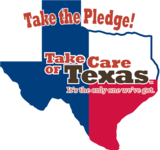 Take Care of Texas is launching a brand new website with tons of great features and information to help you do your part! Check out our brand new section for teens, resources for educators, and interactive content. We’ve also expanded our tips to help you protect the environment and save money. Our new website is at the same address: TakeCareOfTexas.org. Chance to Win a Samsung Galaxy TabA! Visit the air quality page on our new website to find the answer to this trivia question: Idling longer than _____ seconds wastes more fuel than restarting the engine. Then, share your answer on our Facebook post for a chance to win a Samsung Galaxy TabA provided by H-E-B. Contest ends Oct. 11, 2016. See the complete contest rules. The average American family uses a whopping 200 gallons of water a day and we all need to do our part to conserve. Even though some parts of Texas have received enormous quantities of rain recently, it is always important to save water because of the possibility of future drought. 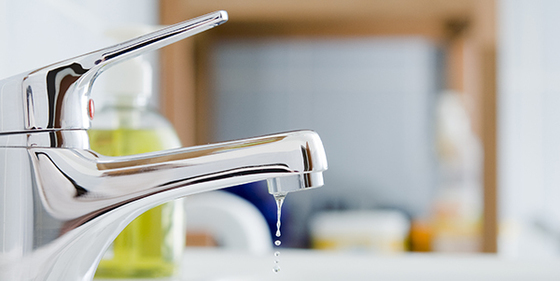 Check out these local and state incentives, such as rebates and tax credits, to help you upgrade to a more water-efficient home. Most people think of orange and black at Halloween—but you can think green too. Costumes, candy, parties, and decorations are tons of fun, but they also effect the environment by creating extra waste and using more energy. Halloween can also come with a hefty price tag. In 2015, Americans spent nearly $7 billion to celebrate it. Check out our infographic and blog (link to blog), which will help you save you money and protect the environment this Halloween. Starting a garden at your school is a great way to educate students about plants, nature, and the great outdoors. This can be a project for students, teachers, parents, and community volunteers to get involved in. You may even be able to use some of the food in your school’s cafeteria! and learn about container gardening. 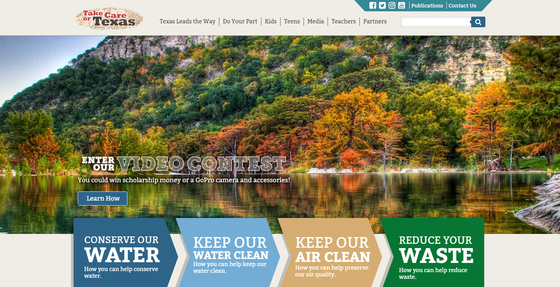 The Take Care of Texas Video Contest is a fun way for students in grades 6-12 to learn about the environment. Plus, they have the opportunity to win scholarships and GoPro cameras and accessories, provided by Waste Management of Texas, Inc. Visit our website to learn more. The contest closes Dec. 16 at 4:00 p.m. Hoping to see some seasonal colors this fall? Texas Parks and Wildlife Department has put together a list of state parks across our beautiful state where you can see spectacular displays. Are you planning a road trip to one of these parks? Check out these driving tips to save gas and keep the air clean. Update your subscriptions, modify your password or e-mail address, or stop subscriptions at any time on your User Profile Page. You will need to use your e-mail address to log in. If you have questions or problems with the subscription service, e-mail subscriberhelp.govdelivery.com. This service is provided to you at no charge by the Texas Commission on Environmental Quality. Visit us on the web at www.tceq.texas.gov. Take Care of Texas with your own license plate!